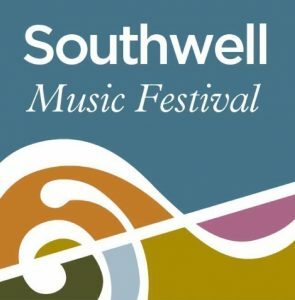 With less than two weeks to the start of the Southwell Music Festival (25-29 August), Artistic Director Marcus Farnsworth is on BBC Radio Nottingham today at 4.15pm talking to Pip Watts about this year’s programme. 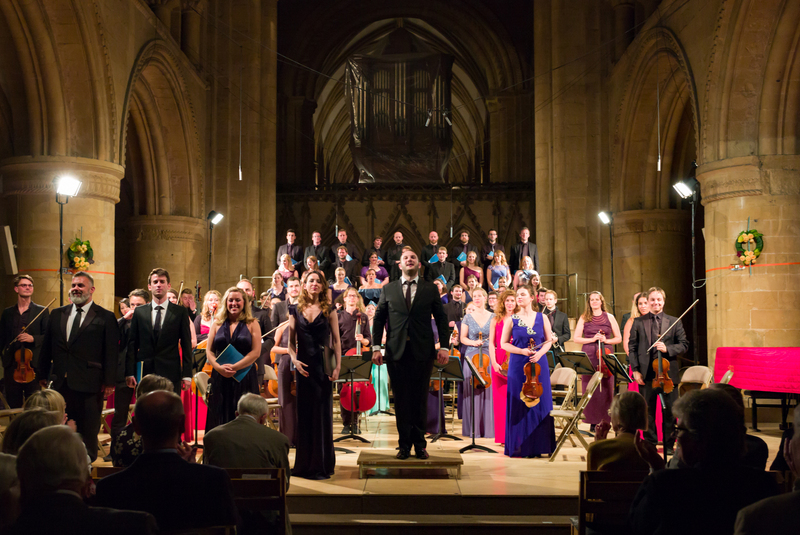 Tickets for the Festival are selling strongly with a few still available for most performances. 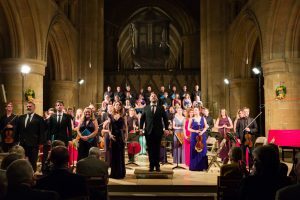 Call 0115 989 5555, go onlinehere, or visit the Southwell Cathedral Shop. Don’t miss the chance to enter our superb Prize Draw to raise funds for the Festival. 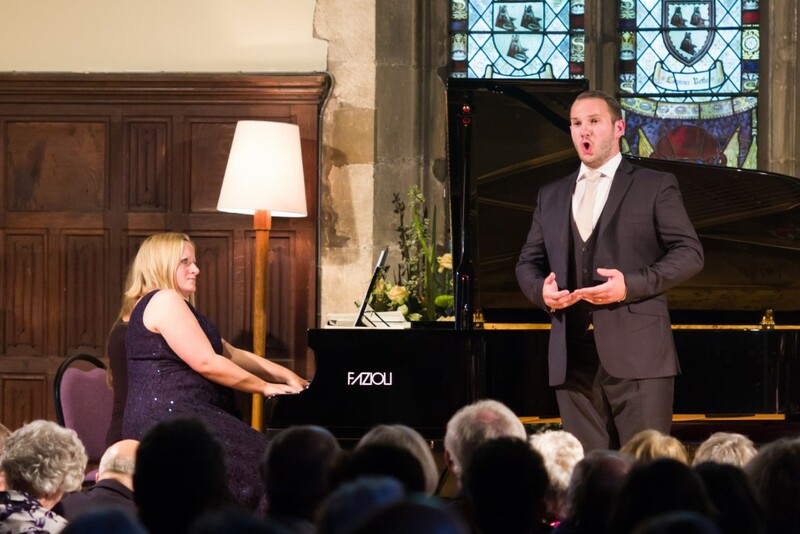 For only £10 you have the chance to win two stalls seats for a performance at the Royal Opera and a night for two at a five star central London hotel this autumn. Click here to buy tickets.